And a new year brings new progress and opportunities which is what this blog is going to be about! Without further ado, we present for you consideration: HubrisOne! 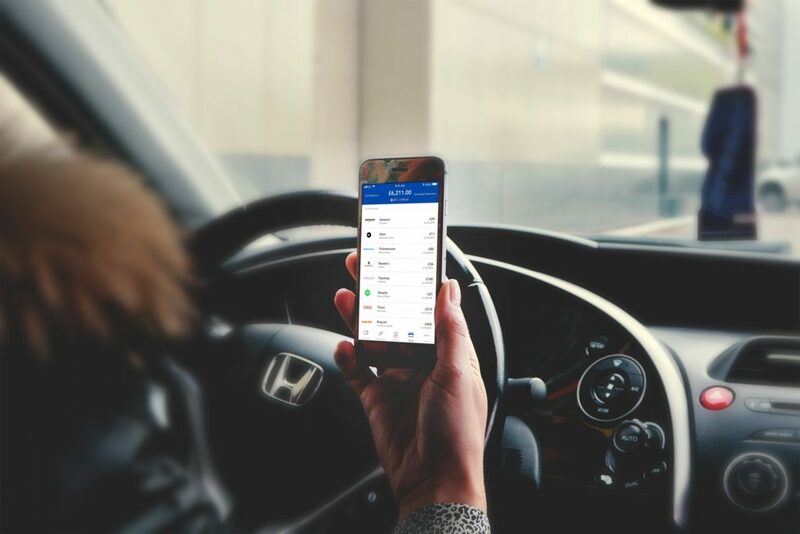 When we received HubrisOne’s project submission over through (http://bit.ly/Starbase_Submission) I immediately looked into them and found that they actually have a working application! 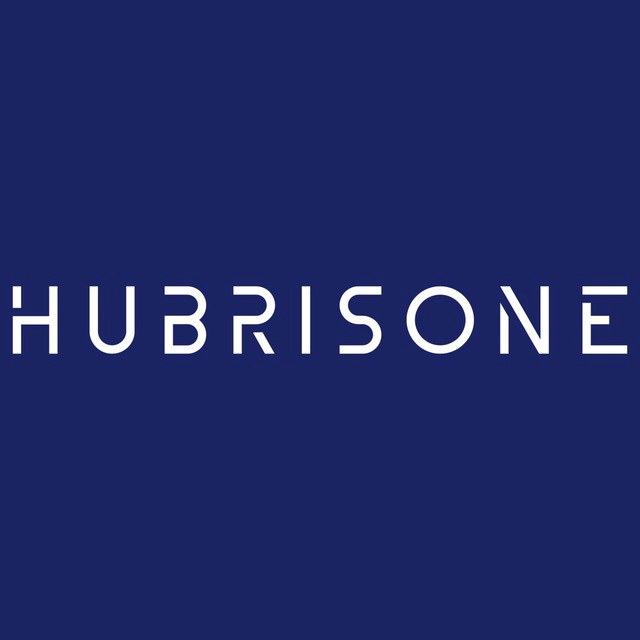 HubrisOne is a cryptocurrency friendly multicurrency current account that comes integrated with instant blockchain payments, wealth aggregation solutions, a personal secure debit card and a DApp marketplace and more! Create EUR and GBP bank accounts, buy and sell cryptocurrency and more! 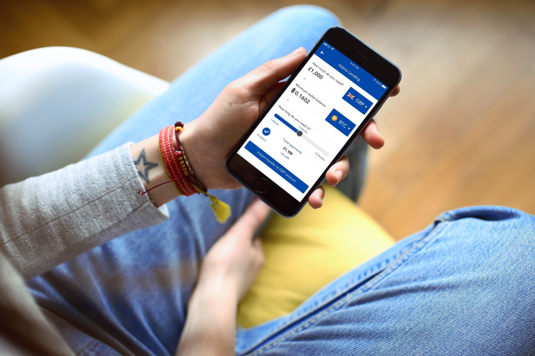 The main thing that HubrisOne that is aiming to achieve to blur the lines between using fiat currency and crypto to make transactions. Just think: you receive your pay in fiat, you can then convert it to the cryptocurrency of your choice and make purchases anywhere in the world, all with a few clicks on their app. 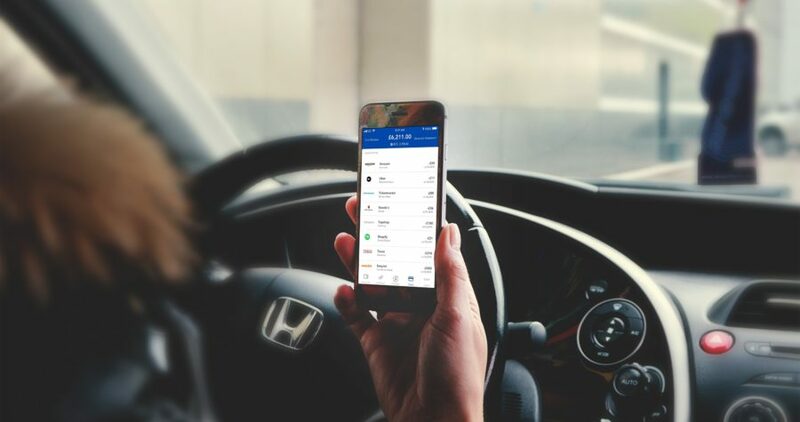 What’s more, they have also included portfolio management in their product which is powered by the HubrisOne token (HBRS). This gives potential for growth! 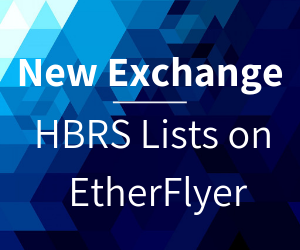 HubrisOne is lead by Ivan A. Gyimah (https://www.linkedin.com/in/ivangyimah/). Ivan was previously at Thomson Reuters as a Global Business Consultant in London and Paris, with a focus on financial,risk, legal and tax industries. He is fascinated by Cryptocurrencies, Fintech, Blockchain and Payments and a holder of the CFA Investment Foundations certificate (License 11644). Speaking with Ivan and the team gave assurance that they are open to addressing any questions you may have on their project. Connect on their social media platforms to get to know more about them. Subscribe to our social media platforms to keep up to date on their token launch which is coming soon! Our next post will be a presentation by Project Manager Rafael who will blog about the new exciting developments of the Starbase Platform. Stay Tuned!